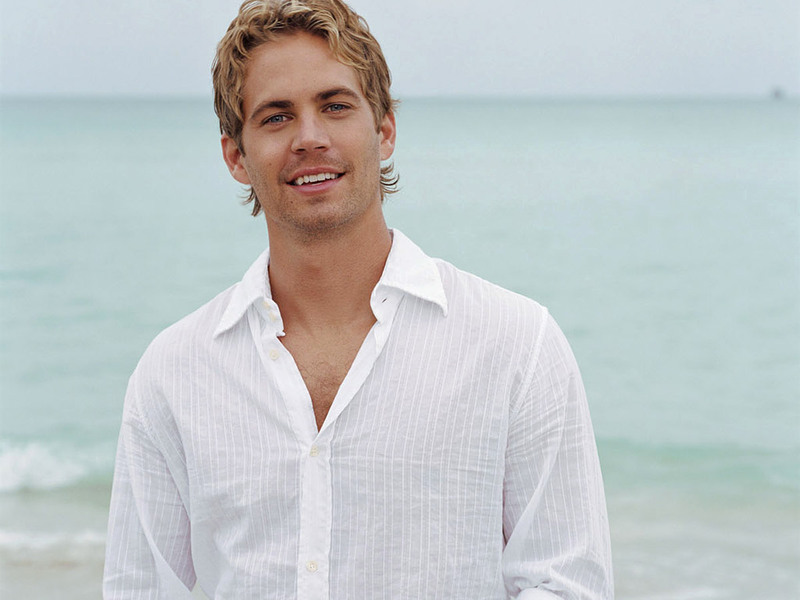 Uber gorgeous Paul Walker turns 38. DYI: Walker has stared in vehicles that have earned over $1.1 billion. And, we all know, Hollywood is a numbers game! !